Effects can be longterm and are increased overtime. Purwoceng (pimpinella Alpina or Pimpinella pruatjan) is a traditional medicinal plant originally from Dieng Plateau in Central Java. 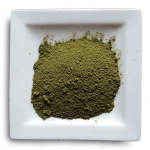 The roots of the plant are harvested and grinded into powder. The whole plant (especially leaves and roots) can be used. In the old days the entire plant was used as a traditional medicine only to be used by the kings (raya) of Central Java (Sultans of Solo and Jogja for example) and West Java. 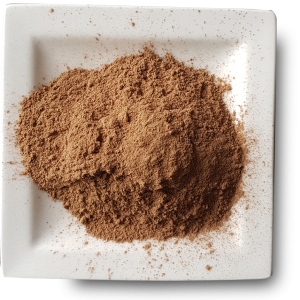 The roots are the most powerfull and have so called diuretic properties therefore The Purwoceng was used to increase stamina and as an aphrodisiac. Purwoceng is believed to increase Testosteron levels and therefore can increase libido in males. 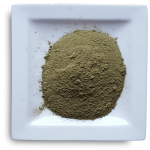 Purwoceng has been reported to contain plant steroid and sterols, flavonoids, glycoside, saponins, tannins, and phenolic. 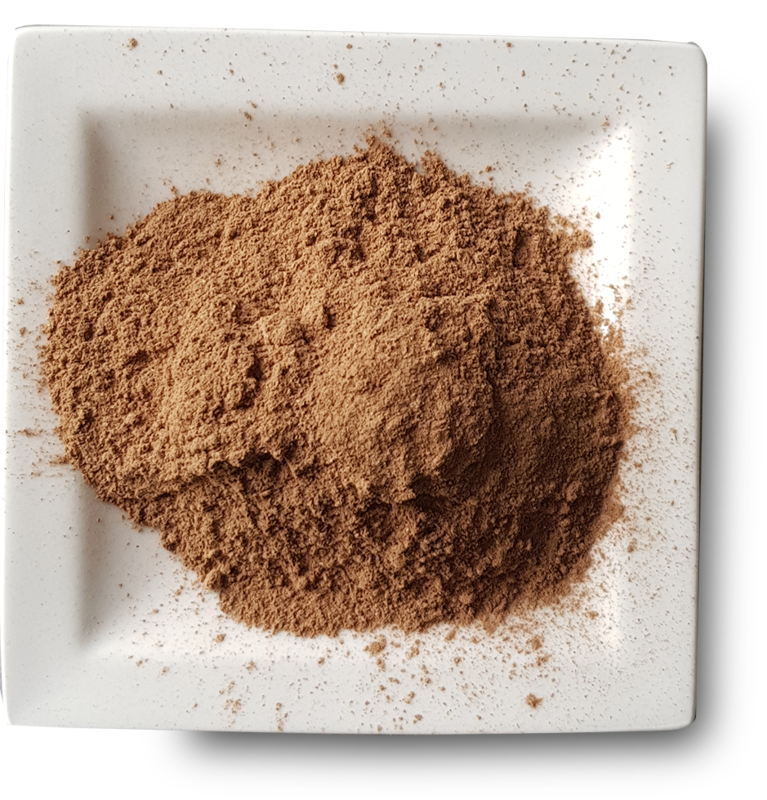 The roots have a reddish brown color and are grinded into powder. 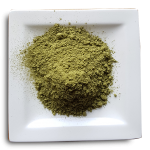 The powder can be put into a tea bag and used to make tea or it can be directly added to hot boiling water (1 tea spoon). You can also mix the powder with any drink you prefer. Purwoceng can very well be used together with Tongkat ali extract capsules. Just as with Tongkat ali it may be a good idea to use Purwoceng cyclically just as with Tongkat Ali extract. Its quite important to cycle the use of Purwoceng otherwise the body gets used to it and it may not work well anymore. For instance take Purwoceng daily for the first week, and then stop using it for second week, then use it again daily in the third week etcetera.